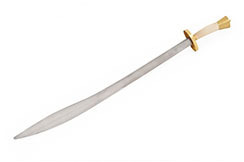 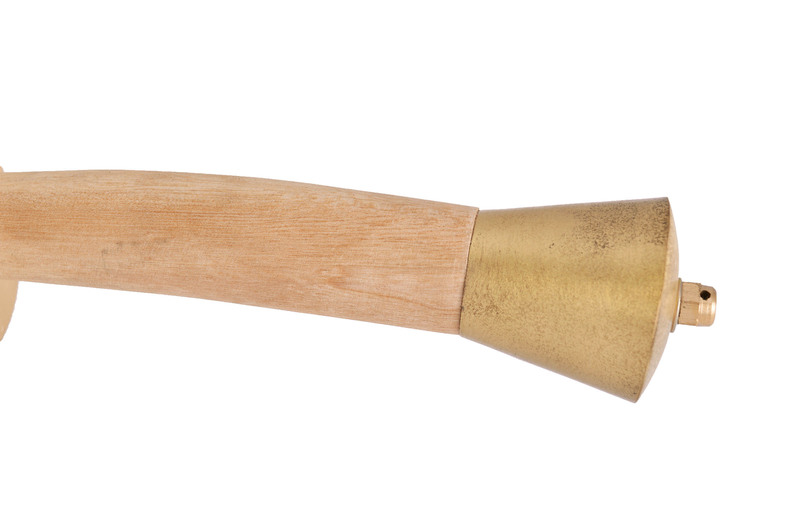 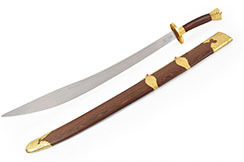 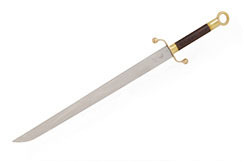 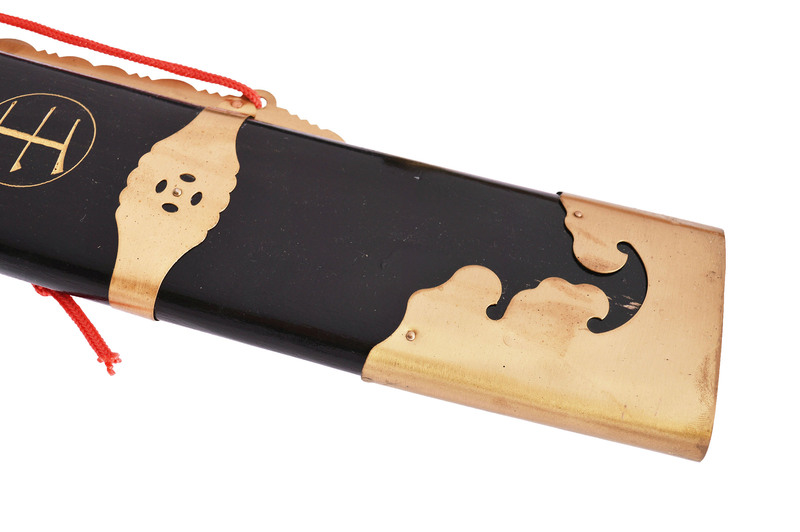 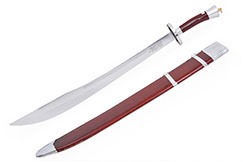 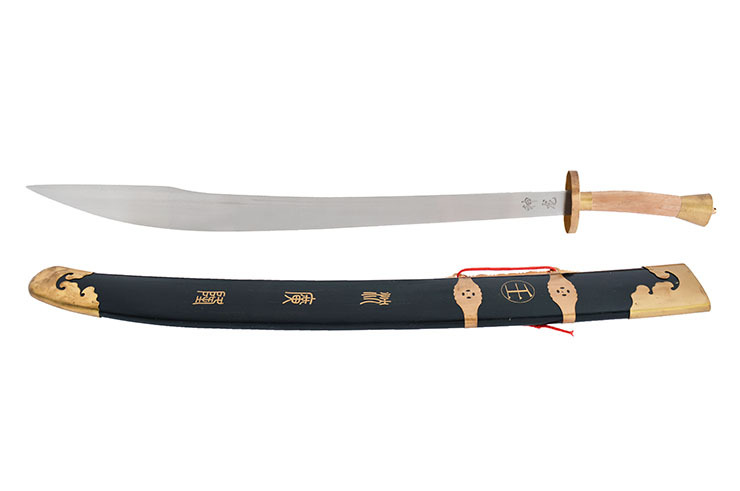 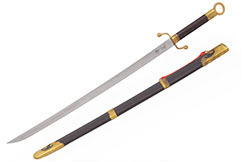 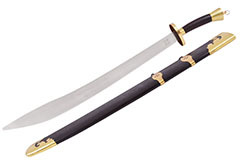 Traditional broadsword with semi-flexible blade, used in traditional wushu practice. Very good weapon, pleasant to use, semi-flexible blade (last third part of the blade), used for training in traditional forms of wushu. 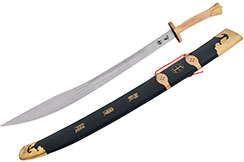 Weight are displayed here as information and they may vary. 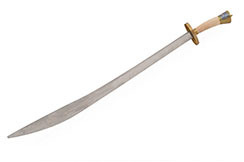 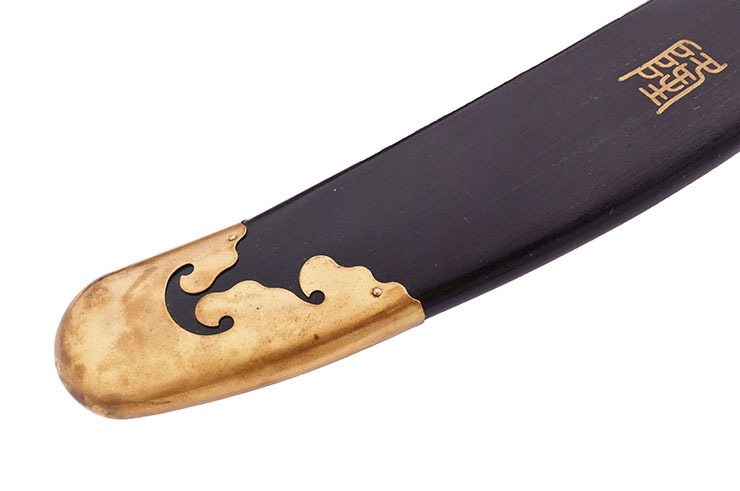 Chuan Tong Dao Traditional blade broadsword used in traditional Wushu practice. 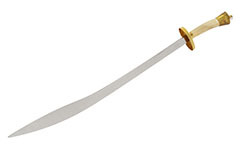 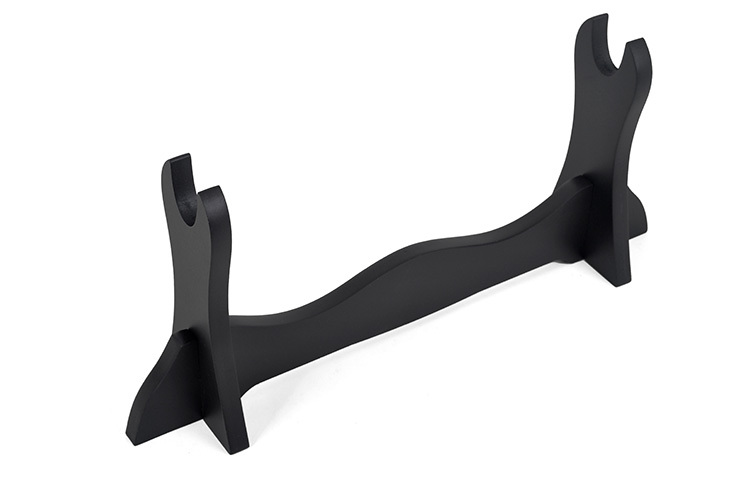 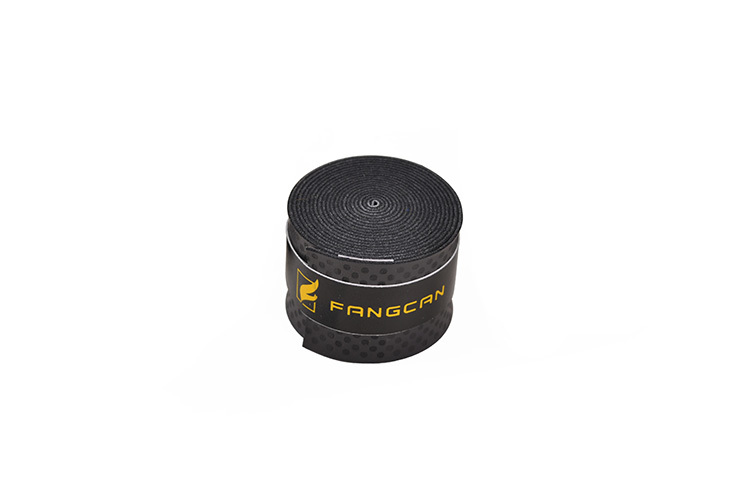 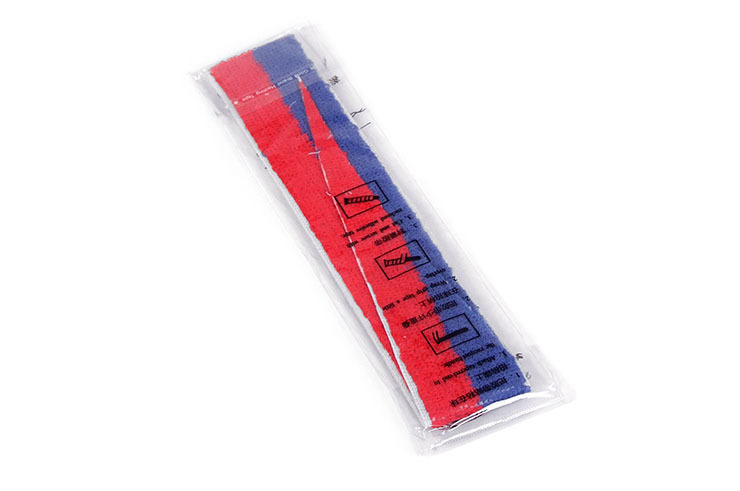 Stainless steel steel blade, thin and semi-flexible. A good and pleasant weapon with nice finish. 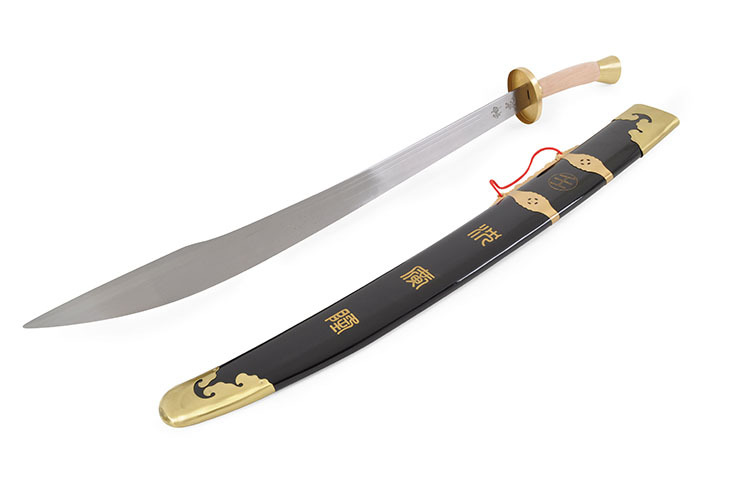 Zhong Hua Wu Shu Dao. 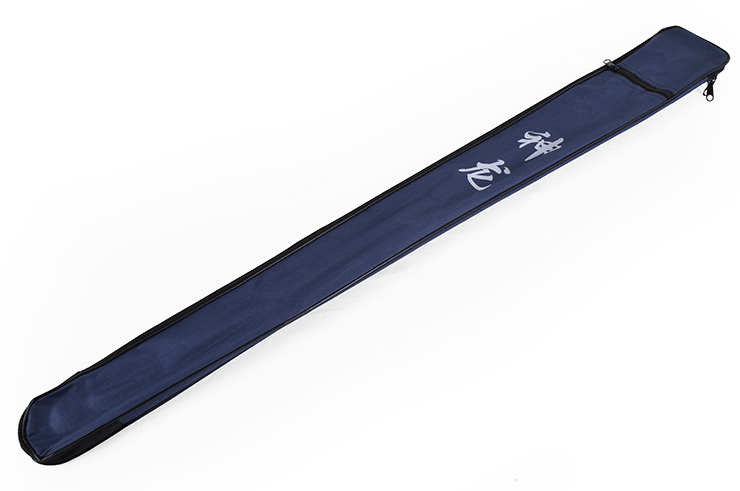 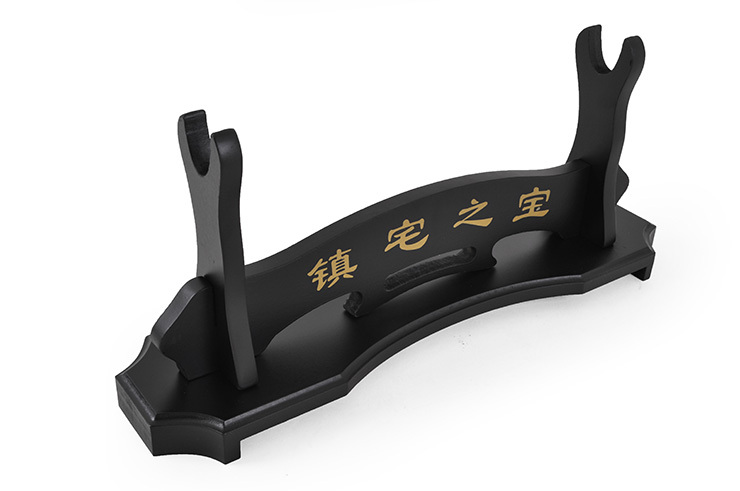 Semi-flexible blade traditional broadsword, designed for traditional Wushu training.